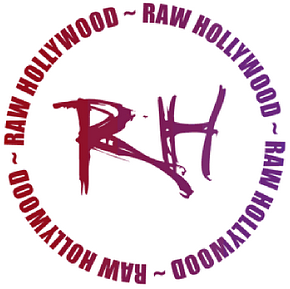 If your interested in advertising on Raw-Hollywood.com please be sure to send us a email at RawHollywoodRW@Gmail.com. please be sure in your email to include what your advertising, where you'd like your flyer/banner to be located & the duration that you want it to run. Someone from our team will be sure to get back to you with a quoted price no later then 24 hours, we look forward to working with you.